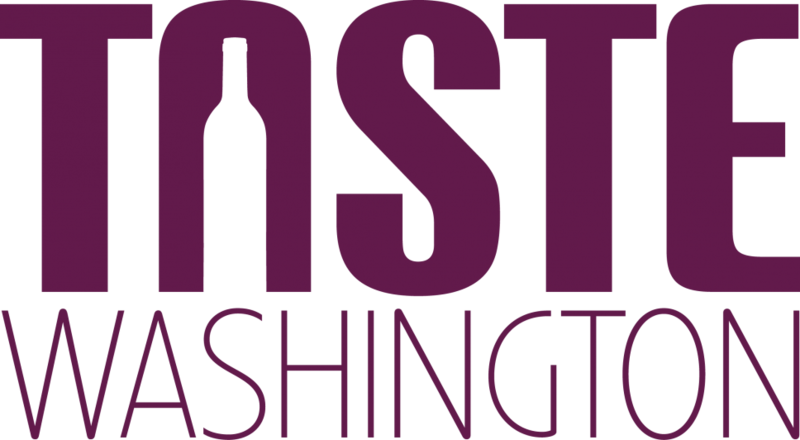 It's official: 2017 was a landmark vintage for white wines in Washington - one of the best in the last twenty years, yielding wines with rich fruit flavors and exquisite balance. Something in the stars aligned, and the magic was beautifully bottled. In this seminar, we've assembled a diverse panel of talent to explore the factors that made 2017 such a standout vintage and what makes the state's white wines so unique. They'll also look into the future for what's next for white varieties in Washington. Looking to up your game on Washington white wines and catch lightning in a bottle? This is the seminar for you. Some of the most sought-after cult wines in the world are made from the Grenache grape. And in a state with more than 70 varieties planted, it's gaining revered acclaim here in Washington and beyond. Often compared to Pinot Noir in terms of its ability to express a sense of place, Grenache is unique and unforgettable. An esteemed panel of producers and experts will taste you through some classics and explore how Grenache presents itself in the state, and around the world. Is Grenache bound to become Washington's next great grape? Come decide for yourself. Cabernet Sauvignon not only makes up some of Washington's oldest vineyard plantings, it also creates some of the state's most sought-after wines. In this seminar, we'll taste Cabs that are at least 10 years old from some of the state's most-storied producers, next to the current releases of the same wines. We'll compare vintages, and then taste the same journey of evolution from top-end Cabernets from around the world. What makes Washington Cabernet unique and how do these wines age so beautifully? Come find out in this one-of-a-kind tasting.